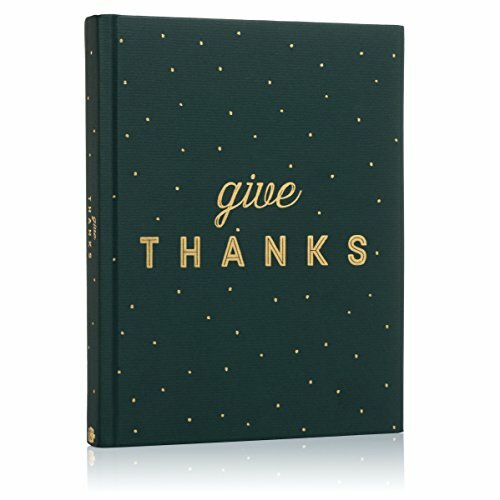 Filled with joyful and inspiring exercises for both the new and advanced student of gratitude, this beautiful Limited Edition hardcover guided gratitude journal will encourage you to open your eyes and see the many blessings that have been given to you, and, lay the groundwork for even more gifts to come. 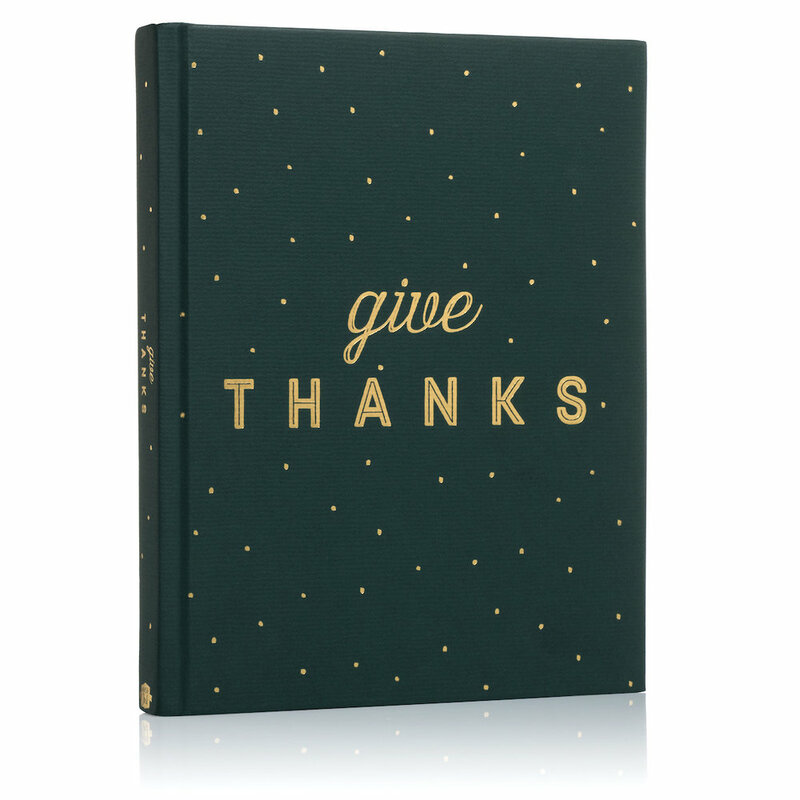 From day one, this motivating journal teaches you step-by-step how to use the practice of gratitude to transform yourself from the inside, out. By simply noticing the miracles already present in your life, you rewire your emotional patterns to turn yourself into a powerful magnet for attracting what you want, and releasing what you don't. The solution to happiness and personal freedom lies within us, and unlocking it is possible through a life filled with gratitude. Now is the time to start the simple daily practice that will nourish your soul and inspire you to create the life of your dreams. Voted a *BEST GIFT BOOK* by Living Now Book Awards! “So you want to begin a gratitude practice. The next question is how. This book covers a variety of ways to start or expand an ongoing practice and there's something here for everyone. This book will be useful for years because it's more than a journal, it's a tool on the journey to happiness and wholeness.” -L.G.